Is there a better alternative to Times Tables Warp? Is Times Tables Warp really the best app in Mathematics category? Will Times Tables Warp work good on macOS 10.13.4? 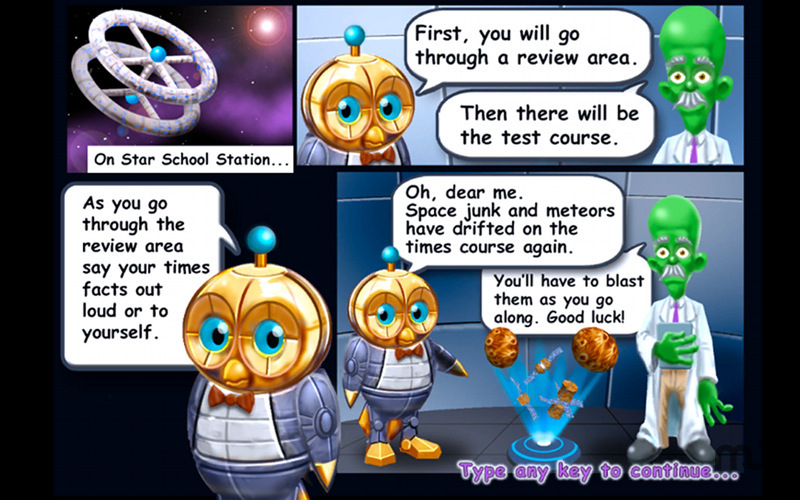 Times Tables Warp... With an entertaining review first, Times Tables Warp teaches as well as tests multiplication facts 0-12. The learning of times tables facts is a critical step in learning advanced math processes, and that makes Times Tables Warp a very big, but very affordable investment in your child's future. Times Tables Warp needs a review. Be the first to review this app and get the discussion started! Times Tables Warp needs a rating. Be the first to rate this app and get the discussion started!